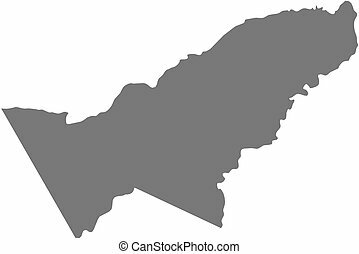 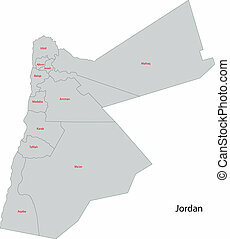 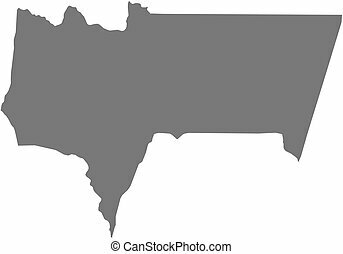 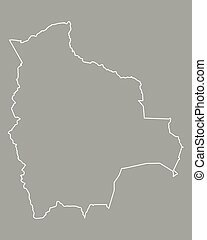 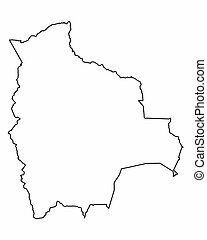 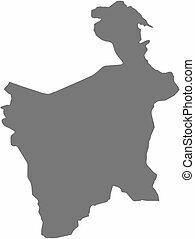 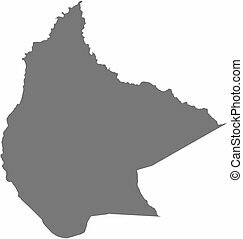 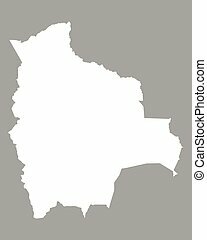 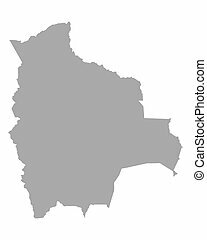 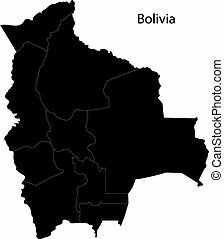 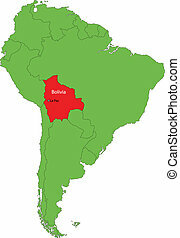 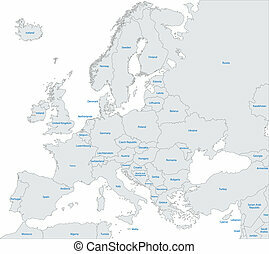 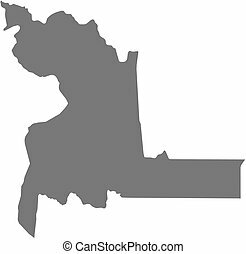 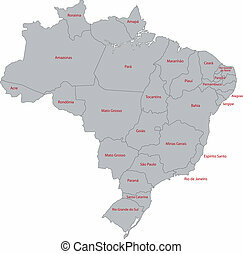 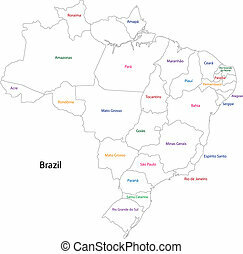 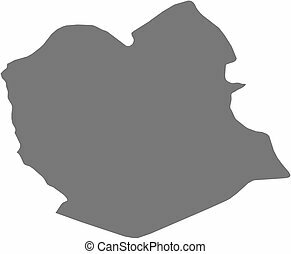 Grey bolivia map with regions. 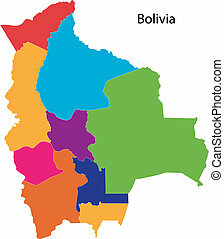 Map of Bolivia with the provinces, filled with a linear gradient. 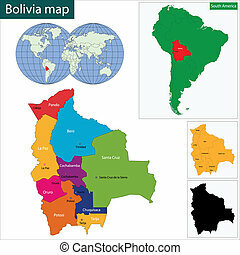 Map of Bolivia and nearby countries, Bolivia is highlighted in orange. 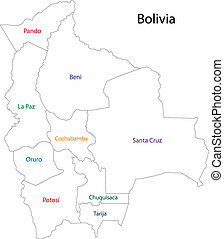 Map of Pando, a province of Bolivia. 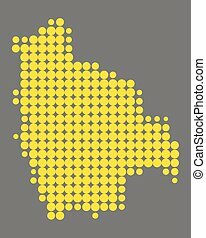 Map of Potosi, a province of Bolivia. 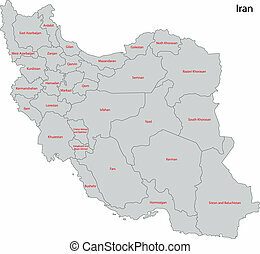 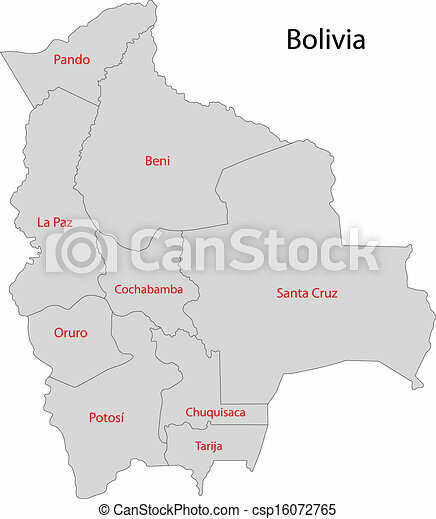 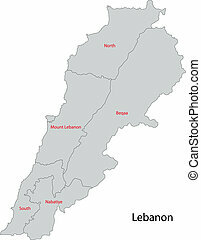 Map of Beni, a province of Bolivia. Map of Chuquisaca, a province of Bolivia. 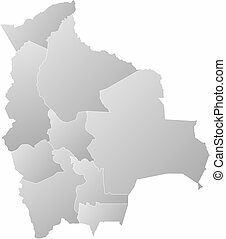 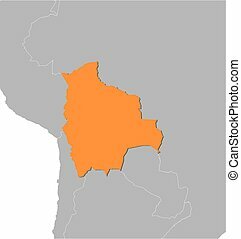 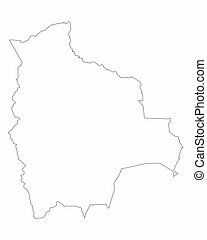 Map of Tarija, a province of Bolivia. Map of Oruro, a province of Bolivia.